RDP support helped a large meat processing factory, specialised in producing quality products,to expand its operations, improve its productivity, and create 30 new jobs. Competition in the Spanish meat processing sector is strong and businesses need to innovate to maintain their market share. RDP funds can help agri-food firms to invest in new technologies and production facilities in order to help them remain operational (and thus continue to provide: consumers with food; markets for livestock farmers; and employment for staff). A Spanish example of such RDP support can be seen in Toledo at EMSCA, a firm specialised in traditional cooked and smoked meat products. The project aimed to help EMSCA expand its operations and improve its productivity through an investment programme that was designed to promote rationale growth of the business, mainly in production lines for brochettes, chopped and skewed meat. By doing so the company would continue to develop and market new added-value meat products (mainly pork). RDP funds contributed towards the costs of: constructing two new large factory buildings; purchasing industrial machinery (e.g. 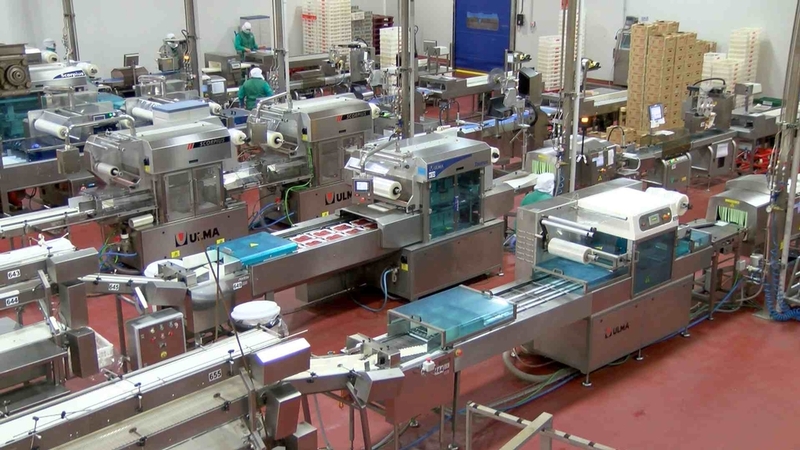 chopper, press, tray dispensers) for new production lines processing burger and other meat products; new packaging and labelling equipment; hygiene control systems; internal transport elements; organisation racks; as well as other production-related facilities such as climate control, and air compression. Outcomes from the project are successfully helping the company to achieve its growth goals. Its productivity has increased. Its ability to research, develop and launch new products has improved. It is now more competitive and has been able to expand its workforce taking on 30 new employees from the surrounding rural area, half of these jobs have been taken by new female employees. RDP investments in large firms can lead to the creation of large numbers of new jobs for rural areas and help to safeguard a reliable supply (in large quantities) of affordable quality food.